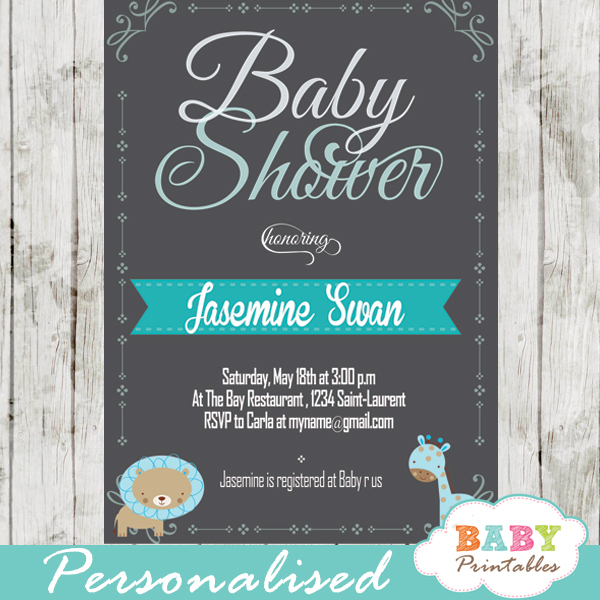 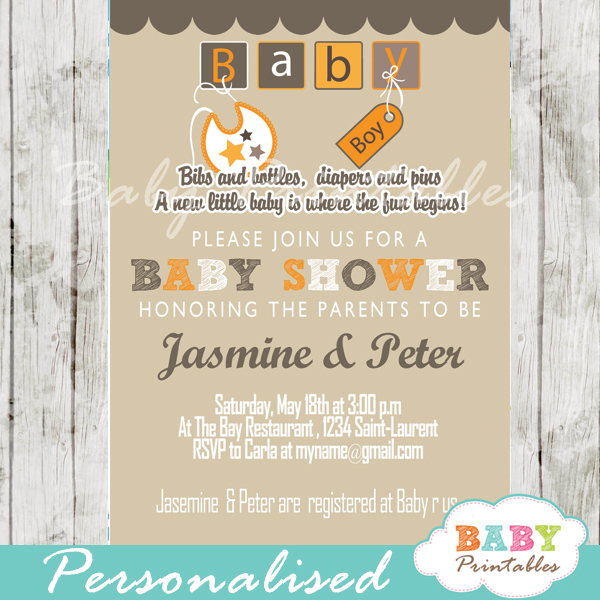 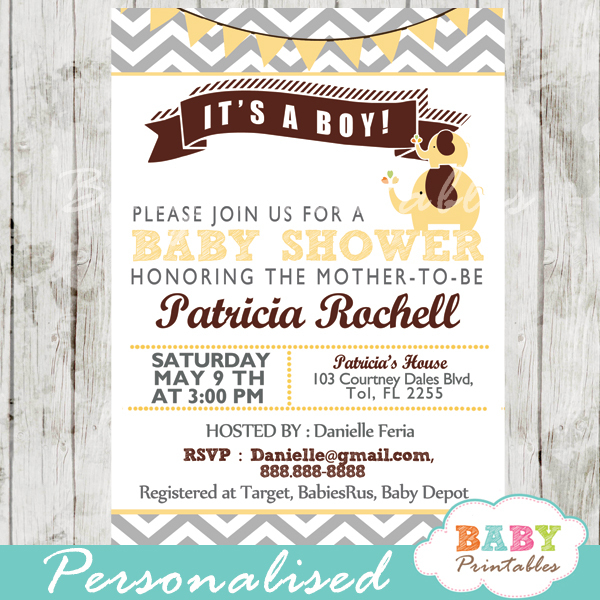 Plan the perfect gender neutral celebration with these elegant floral tea party baby shower invitations. 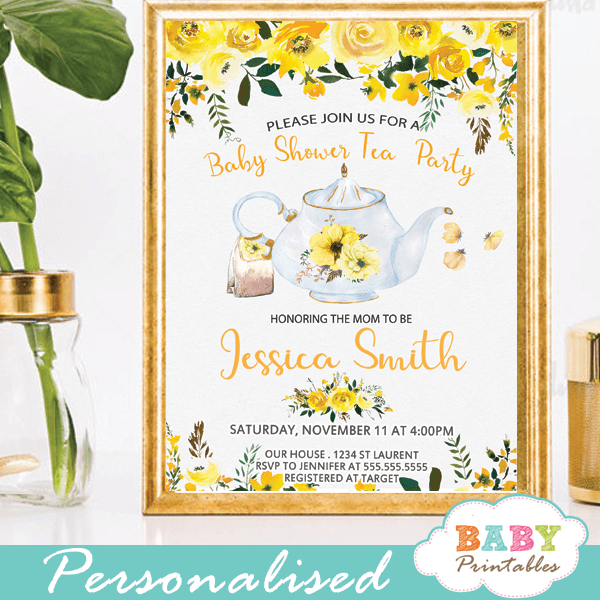 The tea party baby shower invitations feature a hand painted watercolor teapot against a white backdrop decorated with a garden bouquet with green leaves and flowers in beautiful yellow hues. 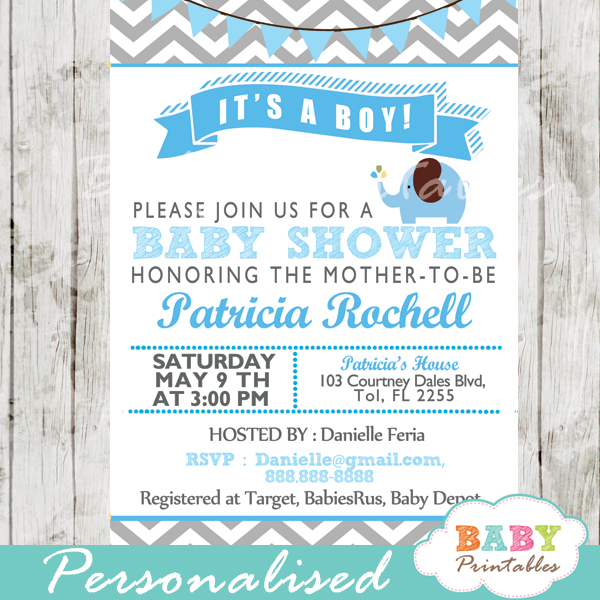 The perfect gender neutral tea party invite for the mommy-to-be.